Which door do you want to unlock? Give someone the key to Britannia's many experiences. Britannia Hotel is a house of many doors, let your loved ones choose which one they would like open. Gift cards can be used as full or partial payment for all of Britannia Hotel's rooms and services: an afternoon treatment in our luxurious Spa, a night in one of our elegant rooms or curated signature suites, a tasting of champagnes in Vinbaren, Afternoon Tea in the iconic Palmehaven, or an evening dining experience, to name but a few. Gift cards are sent digitally. 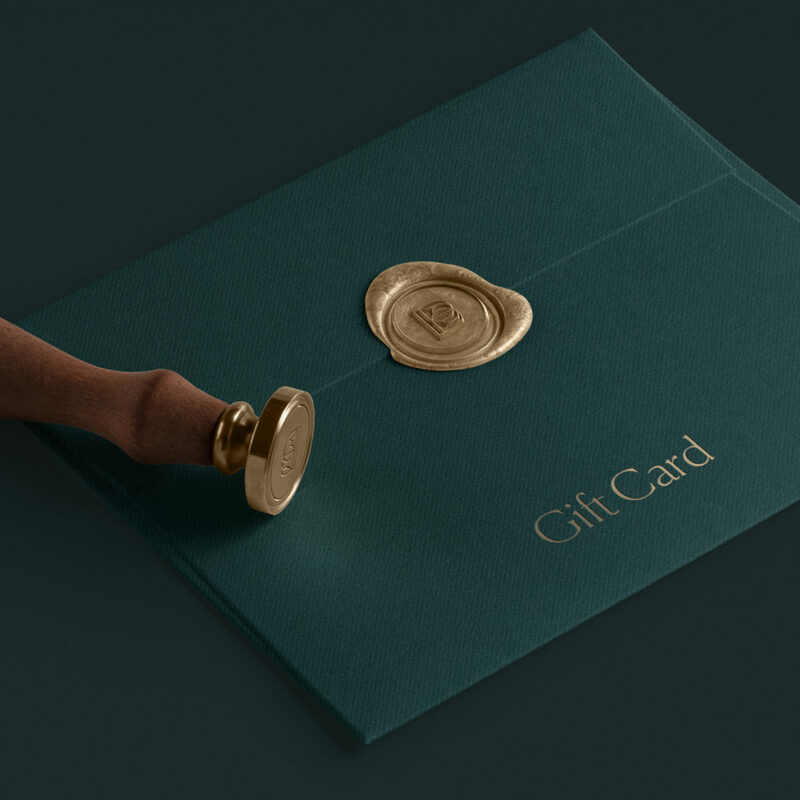 Please contact us directly to order bespoke, physical gift cards, which we can organise to be sent directly to the recipient or the purchaser.